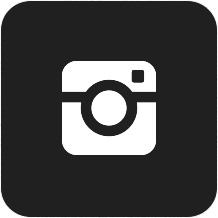 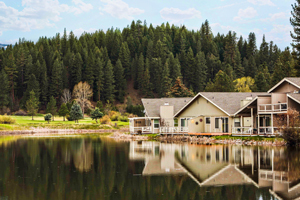 Allow our lodging and vacation rental partners to make your next vacation stay a memorable one. 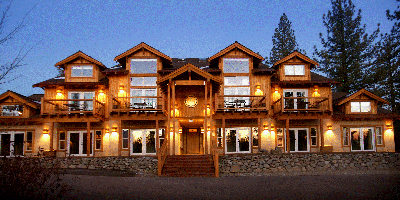 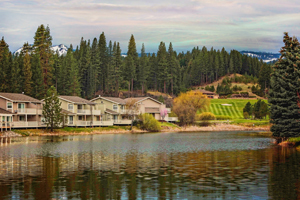 A 2, 3, or 4 bedroom villa, home, or townhouse on the golf course, a custom home nestled below the towering pines, or a quiet cabin in the woods are just a few options for you and your family and friends here at Plumas Pines Golf Resort. 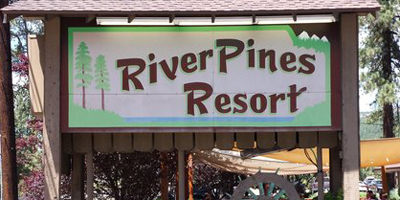 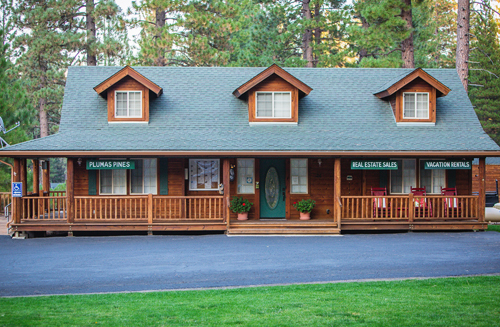 The quiet serenity of the Plumas National Forest, the Feather River, and Plumas Pines Golf Resort is just a phone call or a click away.